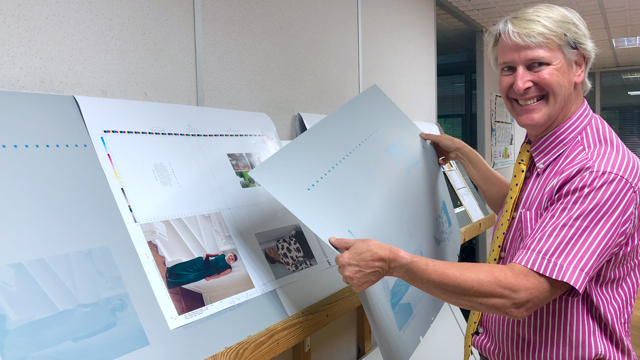 When considering your upcoming print project, there are a range of factors to bear in mind, not least whether to use Litho or Digital print production techniques. This topic can sometimes feel like a bit of a minefield (that’s why we’re here to help guide you!) but ultimately it comes down to the details of the specification of each job. Before we take a look at these, it’s useful to understand the basic difference between these two printing techniques to better realise how the correct decision is made. 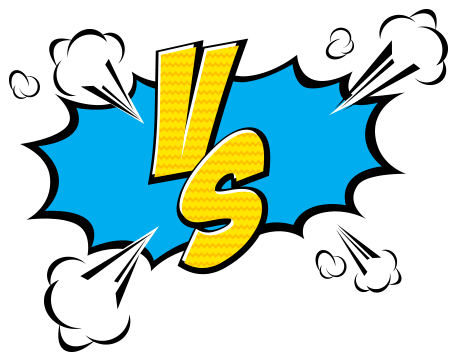 In simple terms, the main difference is that Litho transfers the image to the sheet via a litho printing plate (a thin aluminium sheet of metal containing the artwork); meanwhile Digital uses dry toner which is fused directly on to the sheet using heat. Litho printing has always given the best quality results, however it isn’t always the right choice for every job. It ultimately comes down to a range of suitability considerations including total required quantity, number of pages, personalisation, type of materials, timescales etc. 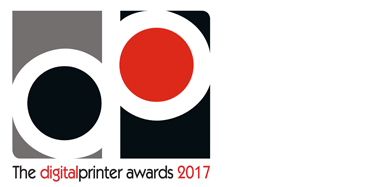 Here at A3 we are extremely proud of the 1st class quality we are able to achieve with our top-of-the range Heidelberg Speedmaster Litho press and also proud of the quality of 2 Heidelberg Versafire Digital presses. 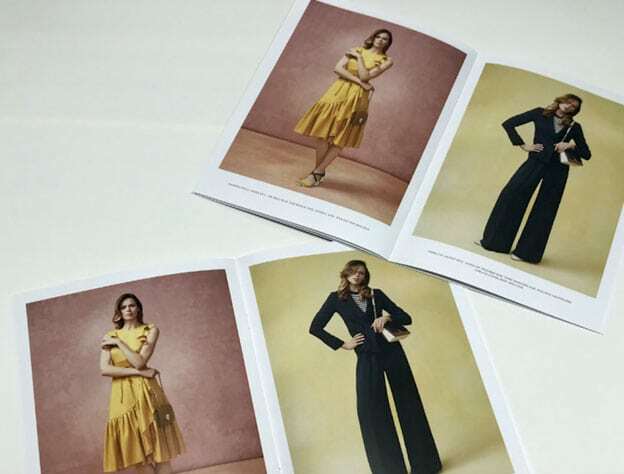 In fact, the quality and colour is so comparable that it’s often difficult to tell them apart … as was case with this Hobbs Lookbook, which was printed Litho and Digital (at the clients request)! With quality at the forefront of every job we produce, you can rest assured that our experienced Account Managers will deliver the most appropriate and cost effective solution to meet your specific print needs. For shorter run lengths, Digital printing is definitely the most suitable option as there are no start-up/make ready requirements unlike those involved with Litho printing. 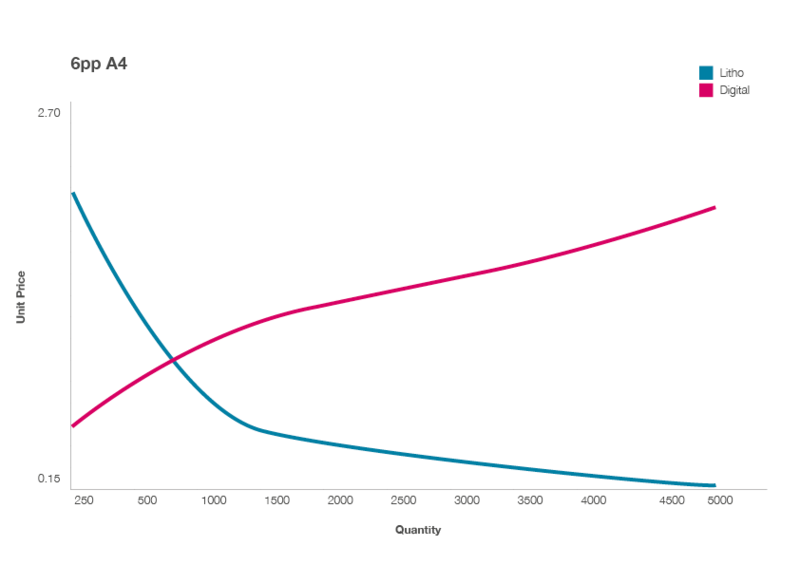 Where higher volumes are demanded, Litho printing really comes to the forefront as you can really make the most of economies of scale, observing the unit price going down whilst quantity goes up. Where personalised print is concerned, Digital wins hands down. 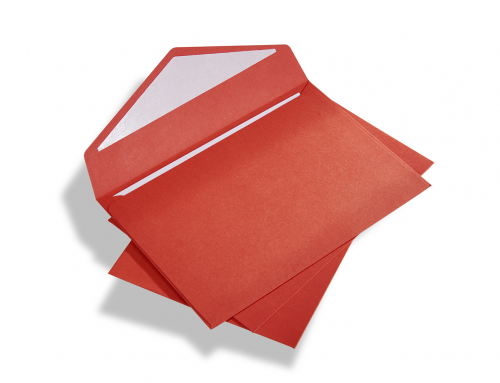 This is because variable content is prepared in digital format (typically as a PDF file) and does not require unique impressions to be made on a Litho plate which would be extremely costly. 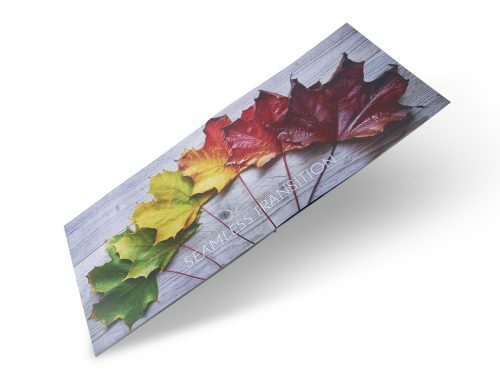 Personalising print using this method is quick, easy and cost effective. When it comes to out-and-out machine speed, our Litho Speedmaster is the hands down winner (as the name suggests)! Printing up to a whopping 13,000 A2 (single sided) sheets per hour, this is over three times the capability of our Digital presses which print approximately 4,200 A3 (single sided) sheets in the same timeframe. However speed isn’t everything! 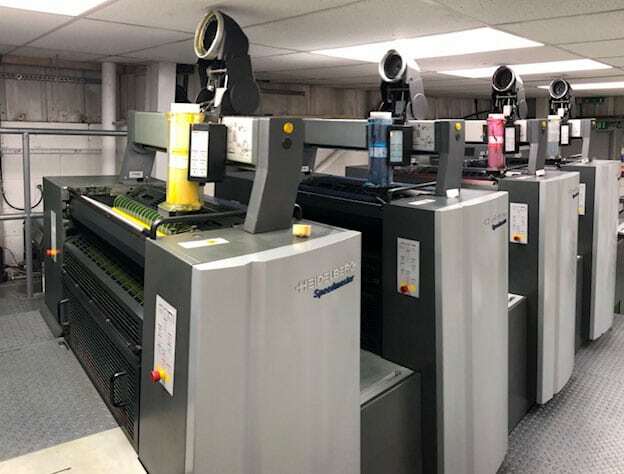 Although the potential of our Digital is quite extensive, in general, our Litho press successfully prints on a much wider choice of substrates and is also able to accommodate higher gsm stocks. Our Versafires will run a range of coated and uncoated stocks up to 400gsm, whilst our Speedmaster can achieve the same on 450gsm material. When it comes to printing, size does matter! Our Versafires are able to run a maximum sheet size of 700mm x 330mm which produces a 6pp A4. The Speedmaster, however, accommodates an impressive 740mm x 530mm sheet and is therefore less limited in the finish size it’s able to produce. Whilst both production methods rely on the use of four fundamental colours – Cyan, Magenta, Yellow, Black – known as the CMYK colour system, Litho has the added unit giving the option to print a seal, spot or pantone colour. Spot or Pantone colours are used by companies to colour brand logos with precision, right down to the exact hue. This extends creative options for print designers and encompasses a range of unique ink blends such as fluorescent and metallic pantones. If you are up against pressing deadlines and looking to achieve a speedy turnaround on your print project, then Digital is definitely the way to go. Not only does digital toner dry instantly, print files can be ready-to-go at the click of the button and without the need to make plates and set-up. 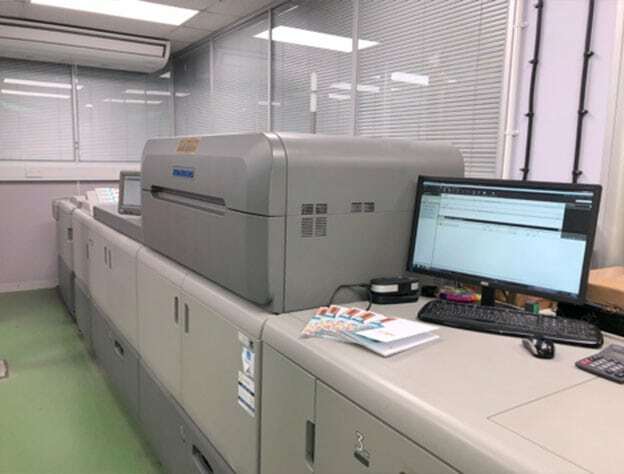 Additionally, our digital machines have the capability to print sheets in collated sequence order which saves time when it comes to finishing. This all makes for an efficient process from start to finish! 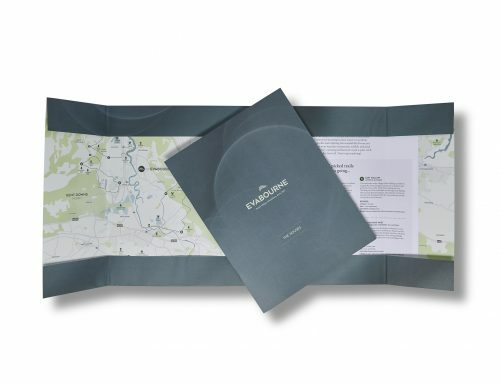 Both print methods achieve successful outcomes when it comes to special finishes such as foil, embossing, debossing and lamination but our digital press currently has limitations achieving Spot UV Varnish. 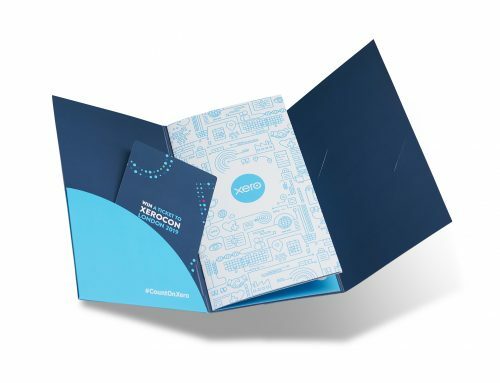 Our newest Digital Versafire – we like to call Victoria – has a built in booklet maker which eliminates touchpoints and enables us to produce printed and finished booklets in one pass. Don’t be afraid to speak to us about the world of colour, textures and printing. It’s our favourite subject, after all. We will happily advise you how to make the best of your printing and promise you won’t waste your time and money on the wrong type of order. Talk to one of our friendly advisers today!